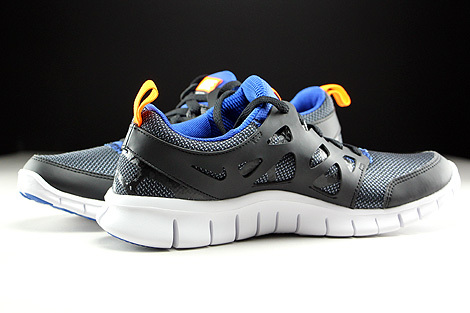 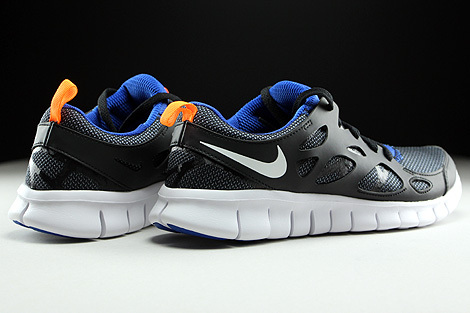 Nice black mesh and synthetic upper was used to finish this classic version of the Free Run GS from Nike. 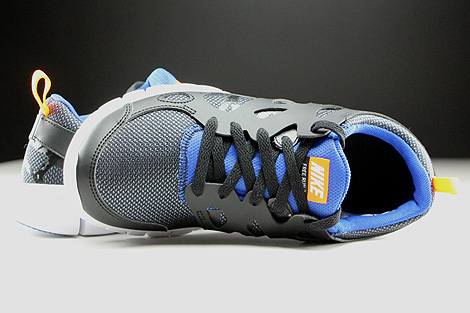 The lining in game royal was made out of mesh. 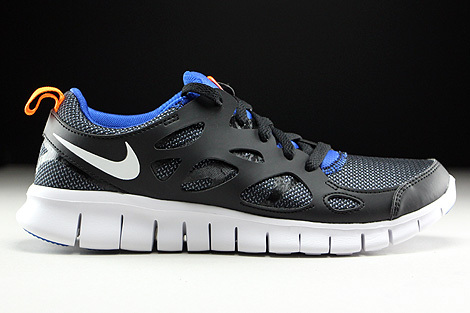 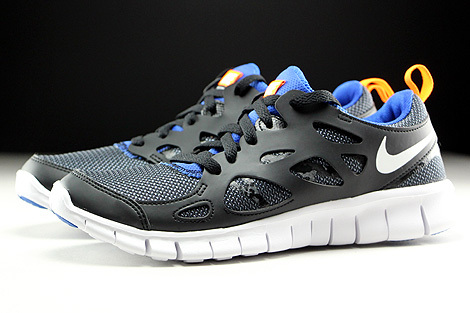 Characteristic is also the foam-padded insole likewise the Nike Free sole construction in white game royal. 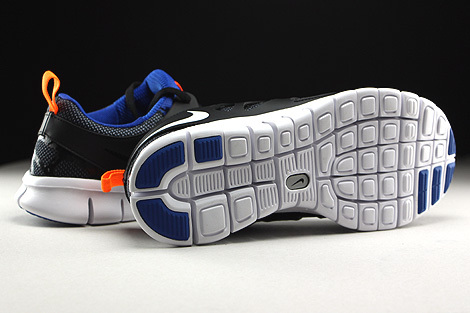 A great highlight will be the swoosh branding at the heel or the Nike Swoosh label on tongue in white. 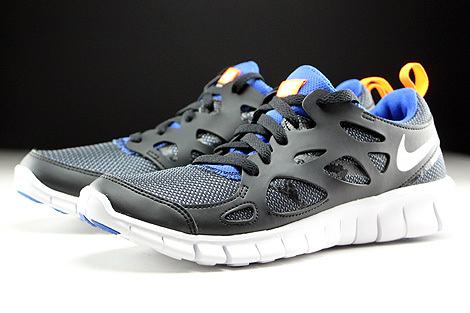 Finally the laces in black and the total orange highlights bringing the shoes a unique treatment for the upcoming days of the year.